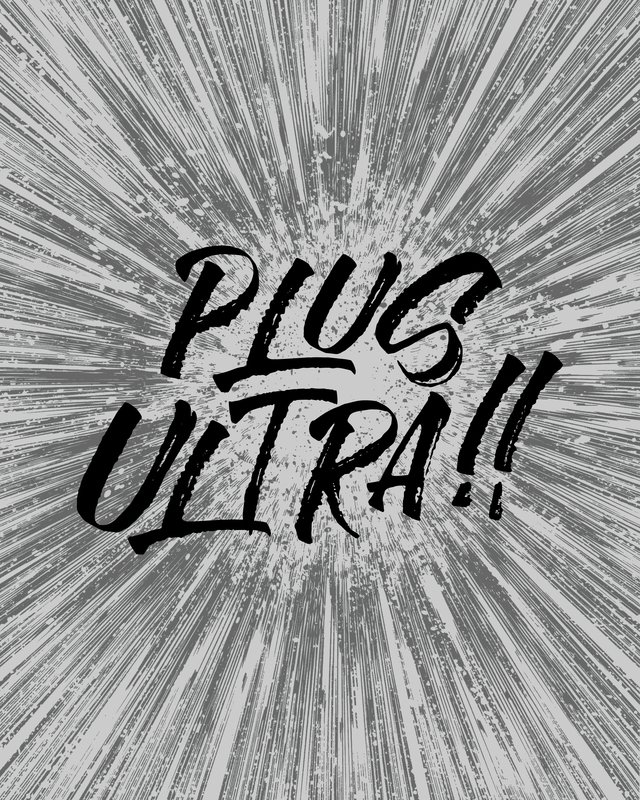 Freebie Friday #12: PLUS ULTRA!! Ever watch a show that was just so horribly depressing that you couldn’t take it anymore? Or, a show that was way too focused on its humor that plot or development seemed nonexistent? Getting that balance, knowing when the drama needs a break, these are things that have to happen into for audiences to keep on watching. This is one attribute that always gets me hooked on a show, when they nail a mixture of drama with golden comedic moments. For me, My Hero Academia has been the perfect example of that. My Hero Academia takes what is, relatively speaking, a pretty kitschy idea–at least, as we’ve seen in its previous intonations, like in the movie Sky High. (Which, I’ll admit, I love that movie.) It’s good guys and bad guys, it’s right and wrong, not much more to it. My Hero Academia has its fair share of silliness, but it also runs on a deeper vein of plot, drama, and character development. Rather than being reliant on familiar “superhero” tropes, My Hero Academia pushes the envelope with bigger questions, like those proposed by the villain Stain, questioning the line between what makes a hero and what makes a villain. But, oh, the silliness. One of the best things about My Hero Academia is the jokes. Especially how they use these uber-manly heroes in what are totally outlandish uses of cuteness. It kills me every time. Also, the digs that the characters make on each other are just fantastic. Not to mention the dating humor. 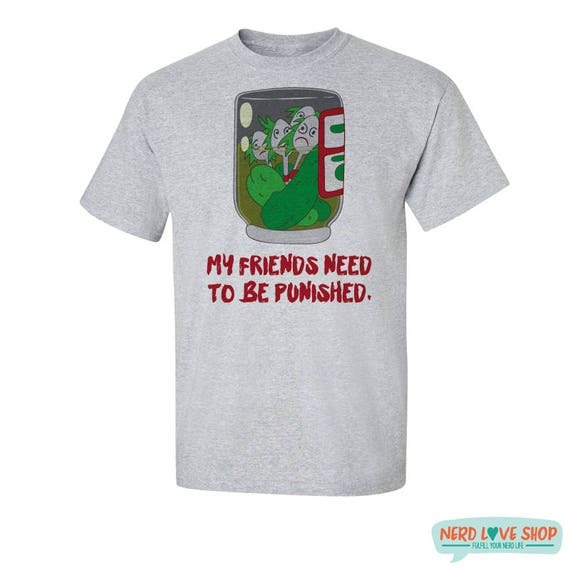 For this week’s Freebie Friday, I wanted to offer one of the silliest but truest lines to the show, the catchphrase of U.A. High School: PLUS ULTRA!! (With two exclamation points, that’s important.) While this bit of Engrish is admittedly silly out of context, when you consider it within the realm of the show it’s fitting. My Hero Academia is all about going one step further. Being a hero isn’t just meeting some set of requirements, it’s making the hard choices to push yourself further than you’re sure you’re capable of. Because that’s what a hero does–they go the extra mile. So, Engrish your wall up–this catchphrase is a welcome addition to any true hero’s home! What’s your favorite Engrish phrase?